In this exciting trip to the motherhood, Keri White journeyed to many places. She interviewed single moms in urban schoolyards and married moms who travel only by private jet between their residences in Aspen and The Hamptons. They all asked the same questions: Is it possible to host a family dinner party without anesthesia? (Yes, see chapter 5 for tips, formats, menus and recipes.) How do you entertain a pair of 3-year-olds on a rainy afternoon and avoid a full-scale house demolition? (Open your dishwasher, spray it with shaving cream, and let the kids have a finger-painting free for all. When they're done, just shut the door, hit the rinse cycle and let them wash up in the sink or tub.) What is the appropriate response to a five-alarm tantrum in a public place? (Whether it's yours, your child's or a total stranger's, the response is the same. Take a deep breath and remove yourself and your child from the area.) How do you refrain from poisoning your mother-in-law when she repeatedly tells you that her poor son looks so thin and tired? (See previous question.) What is the best way to explain to your husband the location of the milk in the refrigerator and have reasonable expectation of his actually finding it? (To date, there is no surefire method. The author continues to research strategies.) 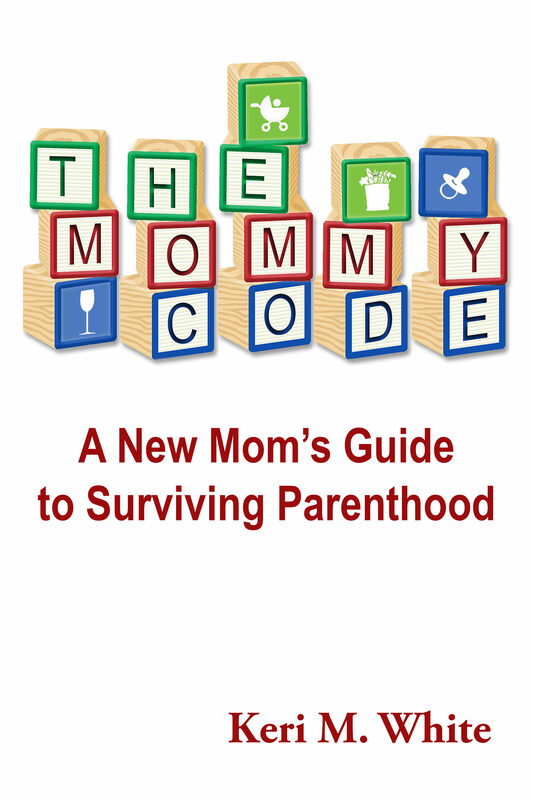 The Mommy Code answers these questions and many more, blending humor with utility through colorful tales of typical Mommy challenges and concrete, proven ways to meet them. Information is presented in a variety of formats: top ten lists; dos and don'ts; amusing anecdotes; and daily schedules, both real and imagined. It is written in a light-hearted tone, offering a refreshing change from those preachy informational parenting textbooks—kind of like switching from cod liver oil to chilled chardonnay.